HomeUpcoming Event[UPCOMING EVENT] Are you ready to get PSYched at Sands? 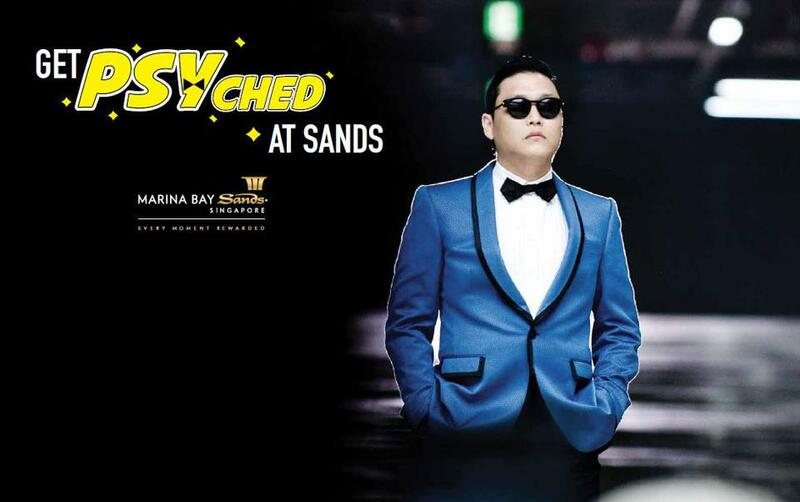 [UPCOMING EVENT] Are you ready to get PSYched at Sands? 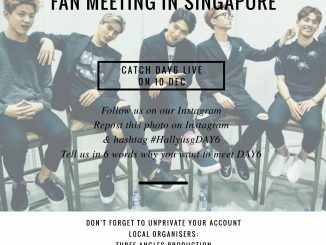 “Op..op..op..op..Oppa Gangnam Style!” Come December 1st, besides 2NE1, G.NA and BTOB, another K-pop artist is slated to set foot in Singapore to perform at the Marina Bay Sands Event Plaza. With the song ‘Gangnam Style’ which has gone viral since its release, it is expected that the event will draw a large crowd of audience featuring worldwide phenomenon PSY as well as a lineup of performances from O School. 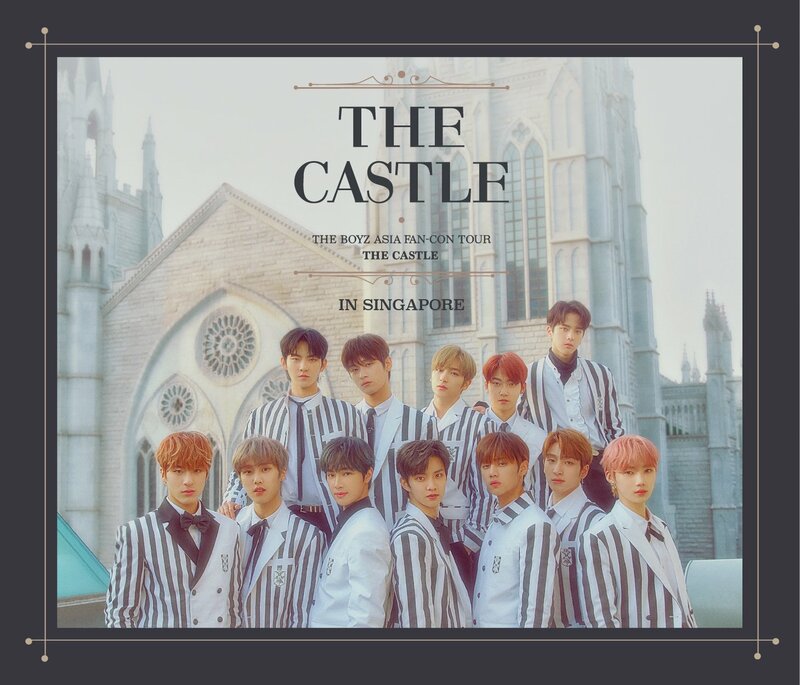 Fortunately for fans in Singapore, Marina Bay Sands will be giving out 4,000 free-standing tickets to the event and registration will close once the quota is reached. To register for the free tickets, ‘Like’ Marina Bay Sands on their Facebook page and check out this link for the terms & conditions.